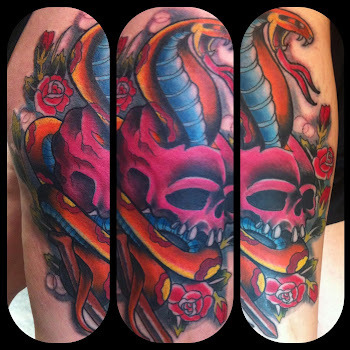 Texas Body Art: News update on our Piercing studio and Ben reel. UPDATE ON our piercing staff...Ben Reel is the only piercer working 6 days a week for us! Jay was let go. If you are interested in coming in to see Ben you can come on in any day now as he has been promoted to manager of the studio!